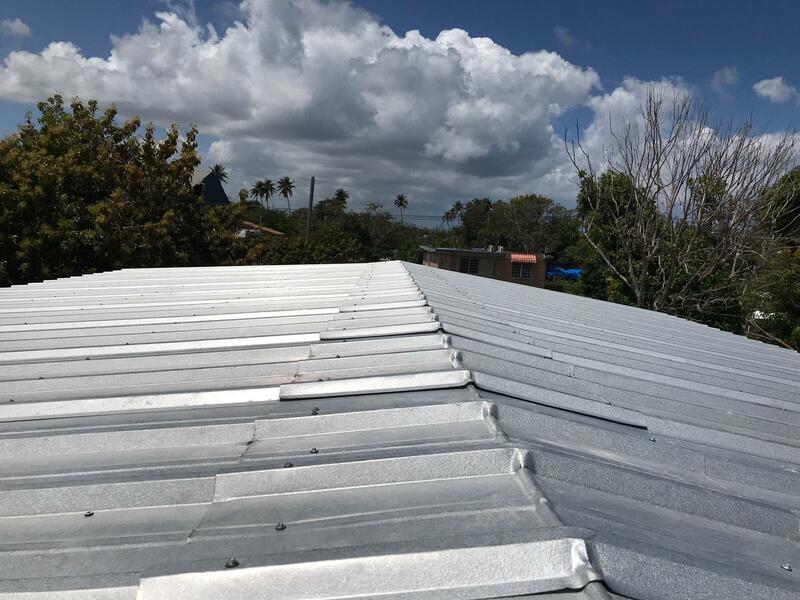 ReferralExchange, the leader in real estate referrals in the United States, will be donating funds to build a new roof for a family in need in Puerto Rico. 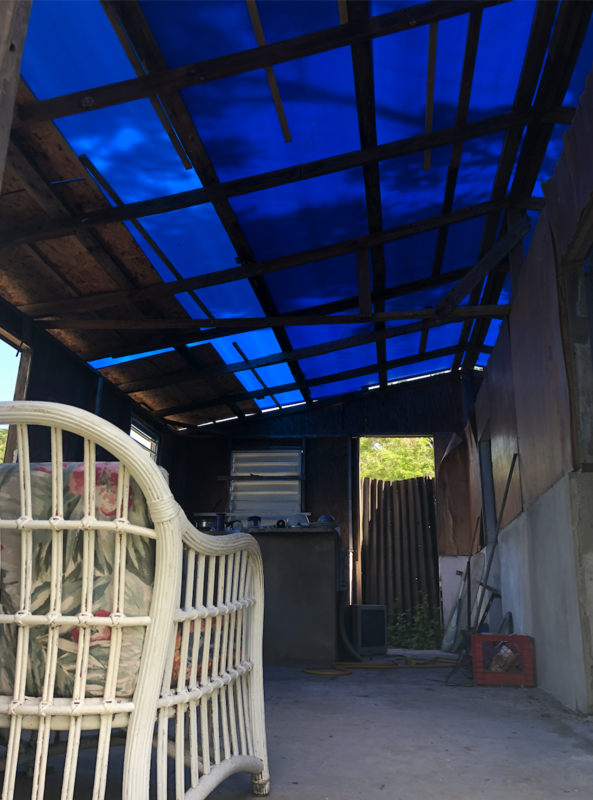 After Hurricane Maria devastated Puerto Rico in 2017, thousands of families have been living with temporary tarp roofs as permanent housing. 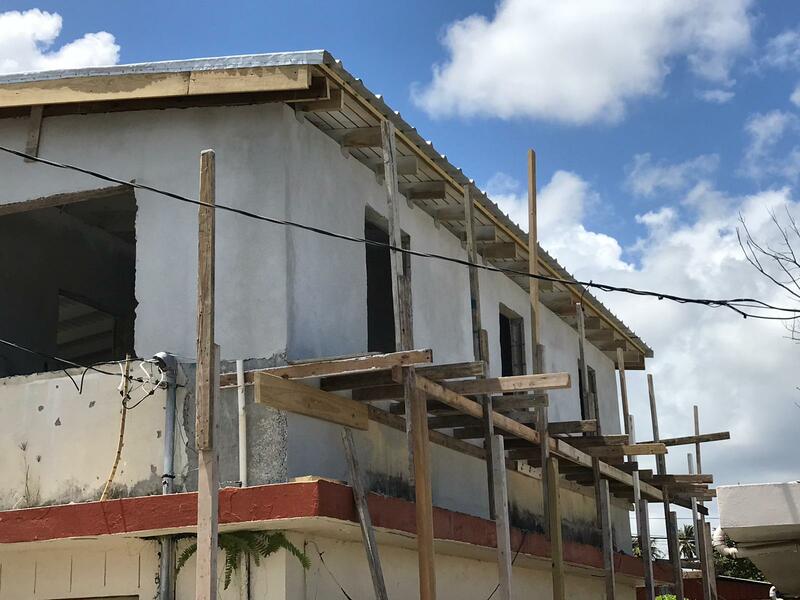 Supplies are limited on the island and qualified labor is a challenge to find, forcing families to make it work with what they have on the island. 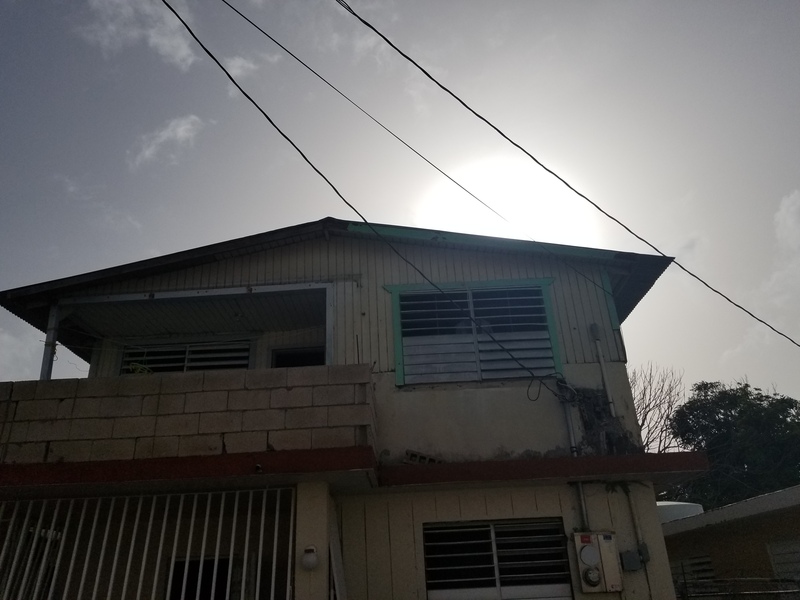 In partnership with the Ricky Martin Foundation and Indesovi PR, a single mother of two will soon have a new roof, and safer home to raise her children thanks to a $15,000 donation from ReferralExchange. 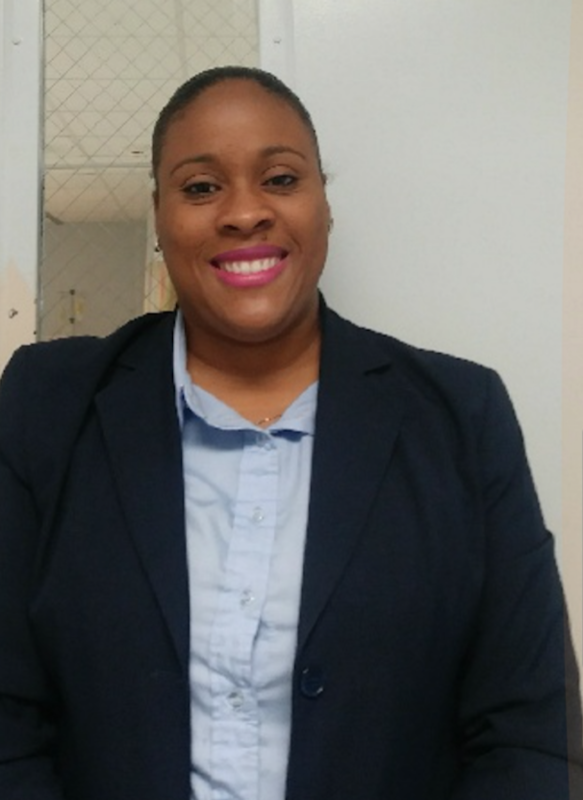 Isy, a single mother of two, works as a secretary in a hospital. 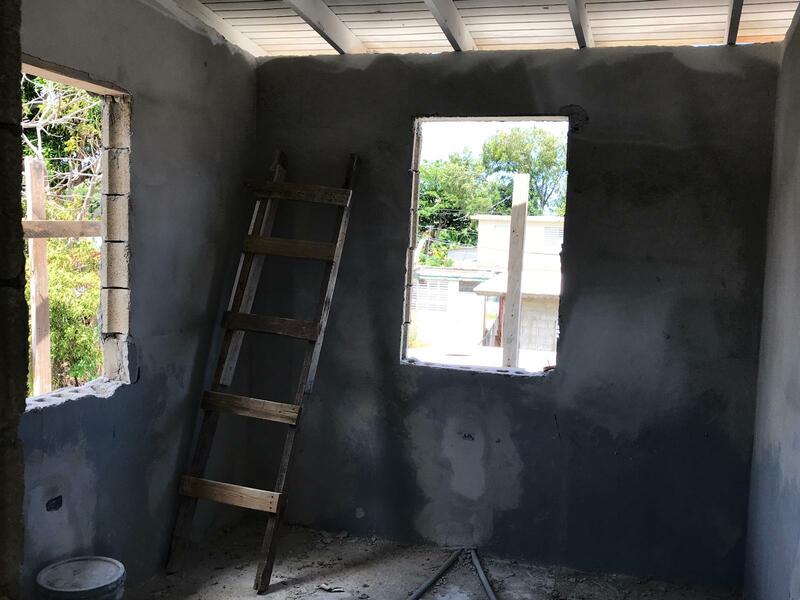 With limited funds and resources, her four-year-old and six-year-old have been living in a partially rebuilt home since August 2017. 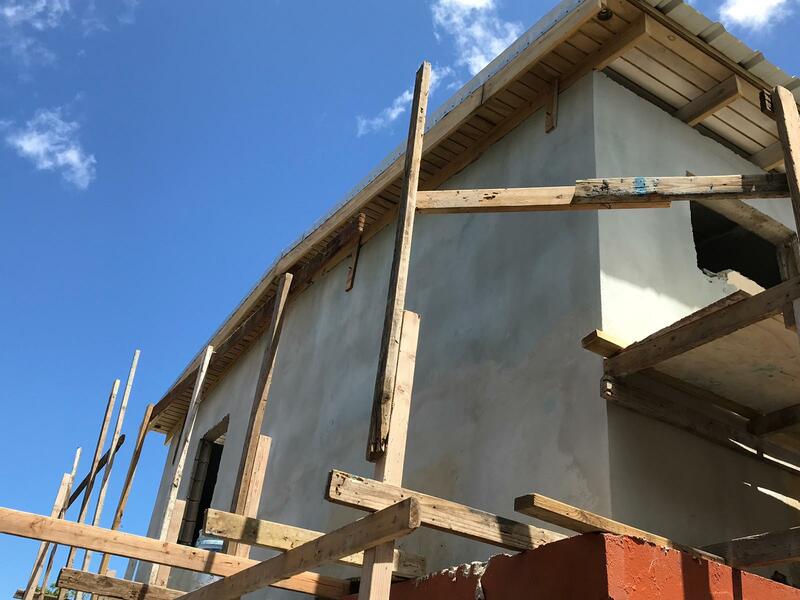 The construction team determined that the existing columns in Isy's home were too damaged and would not be able to sustain a roof replacement. 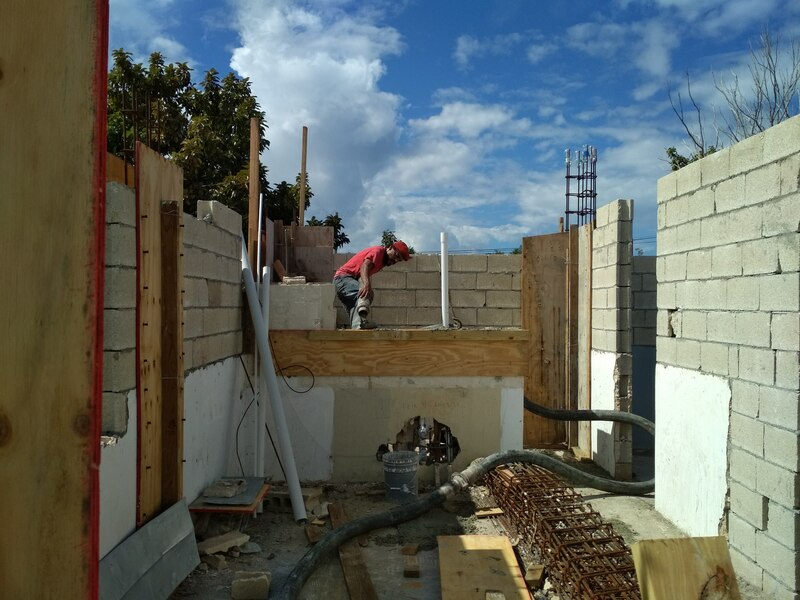 The crew is now working to replace the columns in Isy's home. 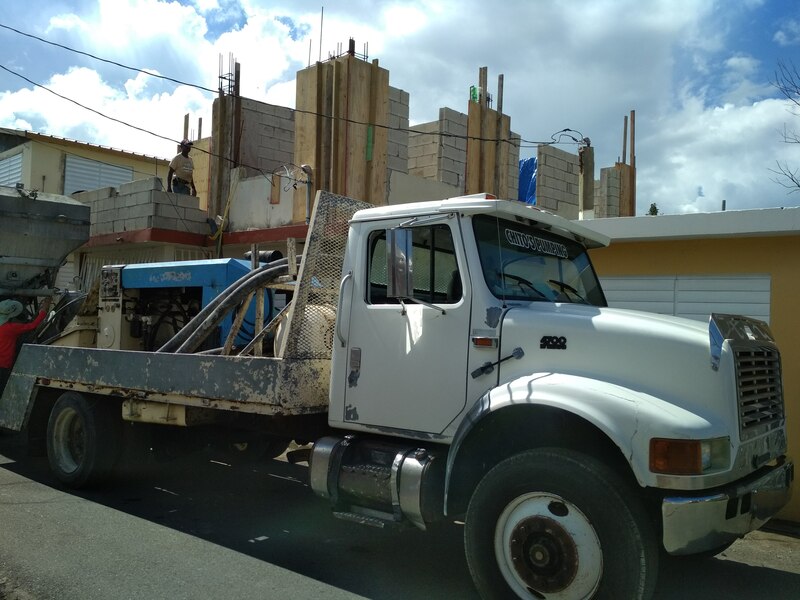 The concrete for the new columns has been placed and Isy will have new beams and a new roof in the next two weeks. 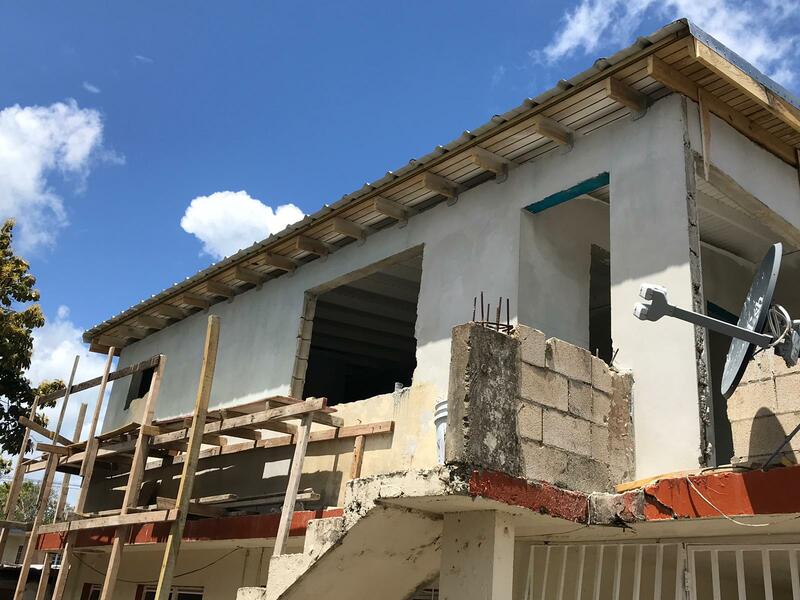 Once the roof is completed, the team will finalize the interior of the home and, fingers crossed, Isy's home will be ready by the first week of March. 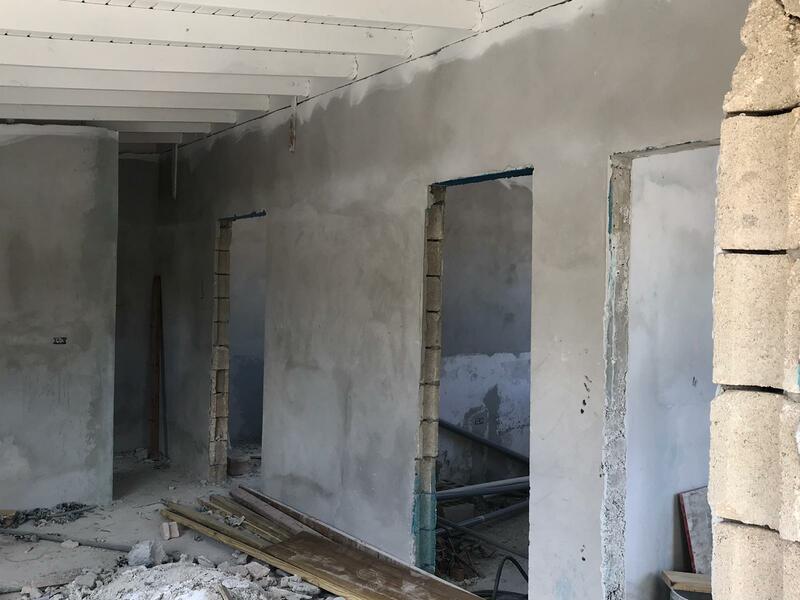 The construction crew has been hard at work to complete Isy's home. The projected date of completion is April 12th, 2019. 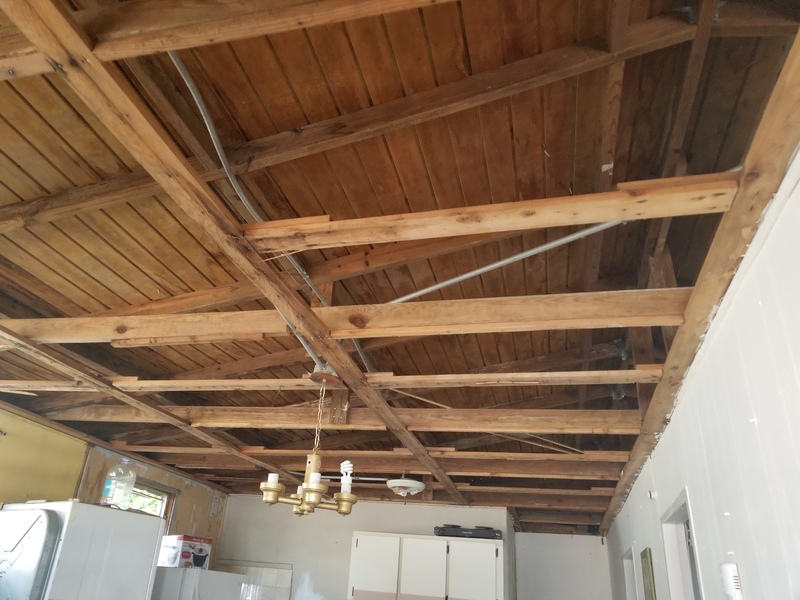 With the generous help of ReferralExchange, Isy and her family will have a new roof by April 2019. We are grateful for companies like ReferralExchange who put social impact on their priority list. This will be the second roof ReferralExchange has funded this year. 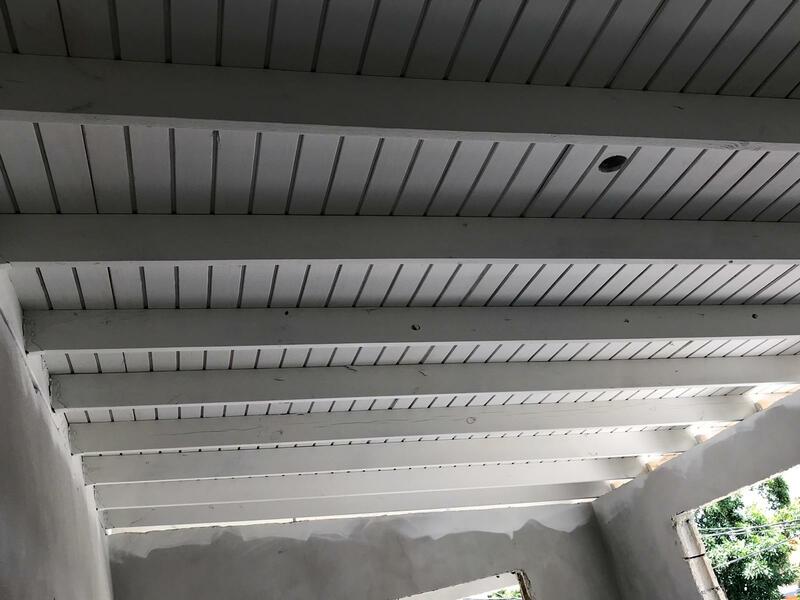 In June 2018, they brought out over 80 employees to put a new roof on the home of retired Navy Veteran Glenn and JoAnne Claghorn in Sacramento. Read more about their social good efforts here. ReferralExchange, the nation’s top real estate referral company, is dedicated to creating great real estate experiences between real estate professionals and customers. Founded in 2005, ReferralExchange has built an invite-only network of over 23,000 top-performing Realtors. In 2017, the network created over 215,000 agent-to-consumer matches.